Toby Weiss is the Director of Cultural Sensitivity and Jewish Programming for MJHS Hospice and Palliative Care. She manages grant-funded programs charged with improving access to palliative care for Jewish communities, and with educating clinicians and caregivers about the special needs of Holocaust survivors when facing advanced and serious illness. In addition to her Jewish community work, Ms. Weiss sits on the Ethics Committee, has initiated the Cultural Diversity Committee and chairs the steering committee for the “We Honor Veterans” Hospice/VA partnership. Ms. Weiss’s expertise in developing educational and outreach programs reaches into all culturally unique communities served by MJHS, and helps build bridges of understanding that reduce barriers to accessing care and embrace the needs of the seriously ill. Some achievements stemming from the above mentioned work include a guidebook for clinicians to improve how care is delivered to Holocaust survivors, as well as the development of distinct Jewish, Chinese and Hispanic Cultural Competency programs and tools. Ms. Weiss brings 25 years of experience in career and organizational development, specifically in hospital and health care systems. Her expertise in change management, strategic planning, team building and coaching enable her to support the operational growth experienced in the departments of hospice and palliative care, in alignment with the organization’s goals. 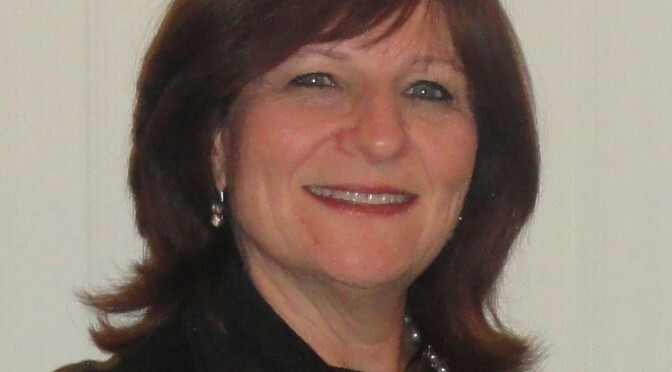 Her education includes a Masters Degree in Human Resources Management and Organizational Development from the Robert J. Milano Graduate School of Management and Urban Policy of the New School University, and a Bachelors degree in Marketing and Merchandising from Stern College for Women of Yeshiva University. Ms. Weiss is a certified Mediator and a member of the Organization Development Network. She is an active member of the Chevra Kadisha, and sits on several community boards in the Queens community.